The skiing easy and goes everywhere. 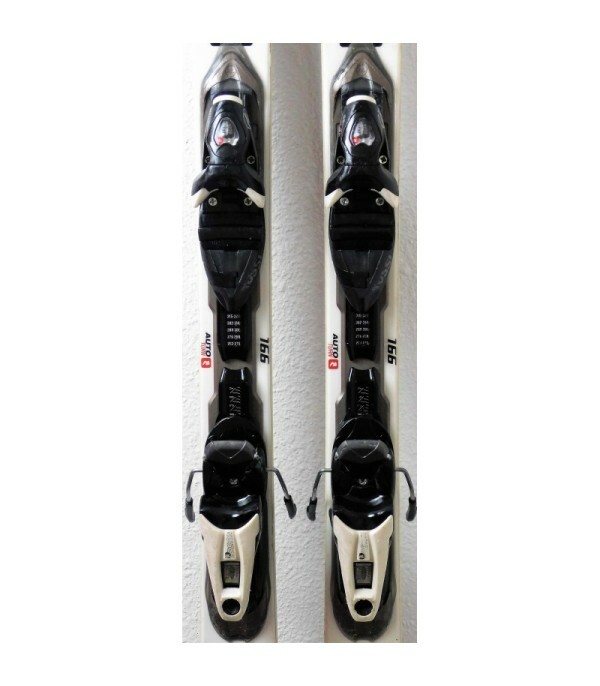 TheEXPERIENCE 74 is perfect for the adult who wants to start skiing or for anyone who wants to improve his technique. Its Auto Turn Rocker makes it very handy and easy, the rocker tip facilitates your entry into the curve, the camber under foot provides stability and finally the rocker heel helps you get the curve without effort. 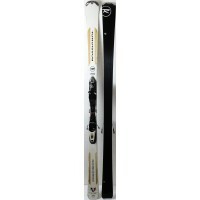 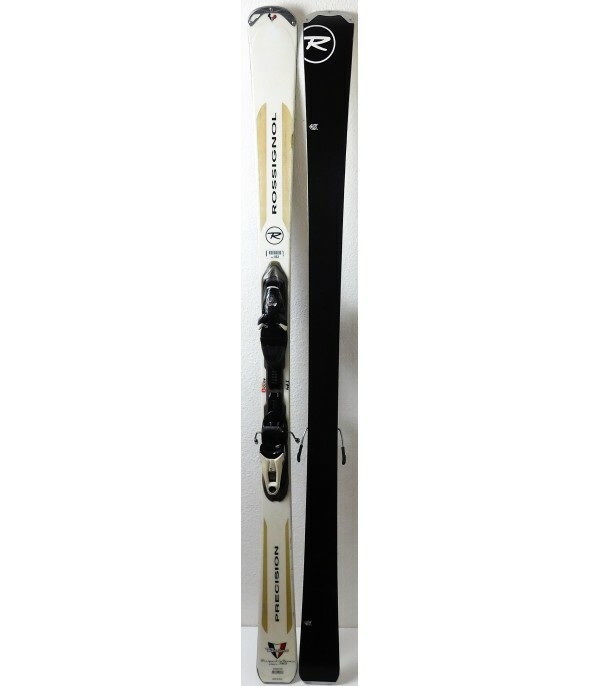 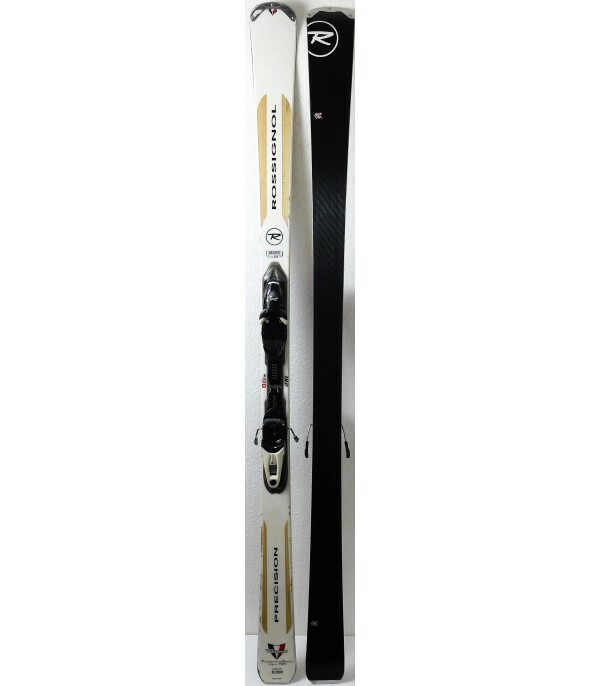 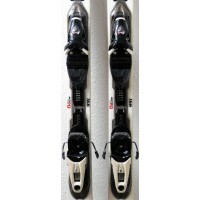 It is sold with the ski bindings AXIUM 110 of the brand ROSSIGNOL, easily adjustable for all sizes. - Provided with bindings ROSSIGNOL AXIUM 110.